#sponsored post. I am a member of Petit Jean Meats Blue Diamond Club. As part of my membership, I am sometimes given products for review and/or giveaway on this blog. All opinions are mine and are a result of products that I've actually tried. Last weekend we tried a couple of new things. We went on our very first trip with another family! 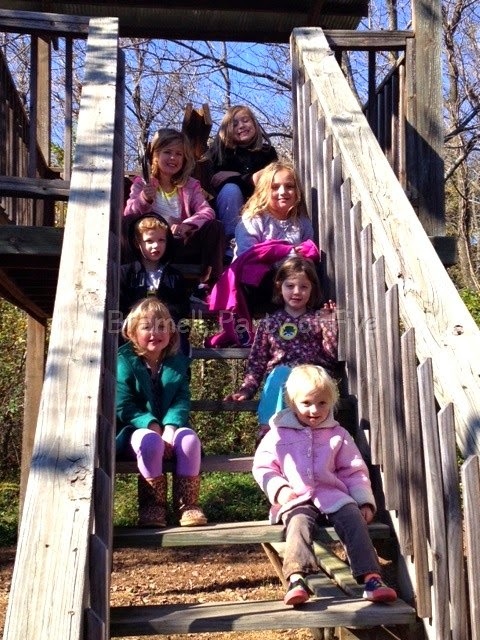 We invited Big Sis's BFF and her family to join us for a weekend away at Grand Lake in Oklahoma. With both families combined, we had seven kids: six girls plus Boy Twin! We spent some time in the hot tub, watched golfers out our back door and played at a nearby state park. When it was time to feed our crew, we split the duties. On Bramell night, I was very fortunate to have a brand new Petit Jean product to share with everyone. 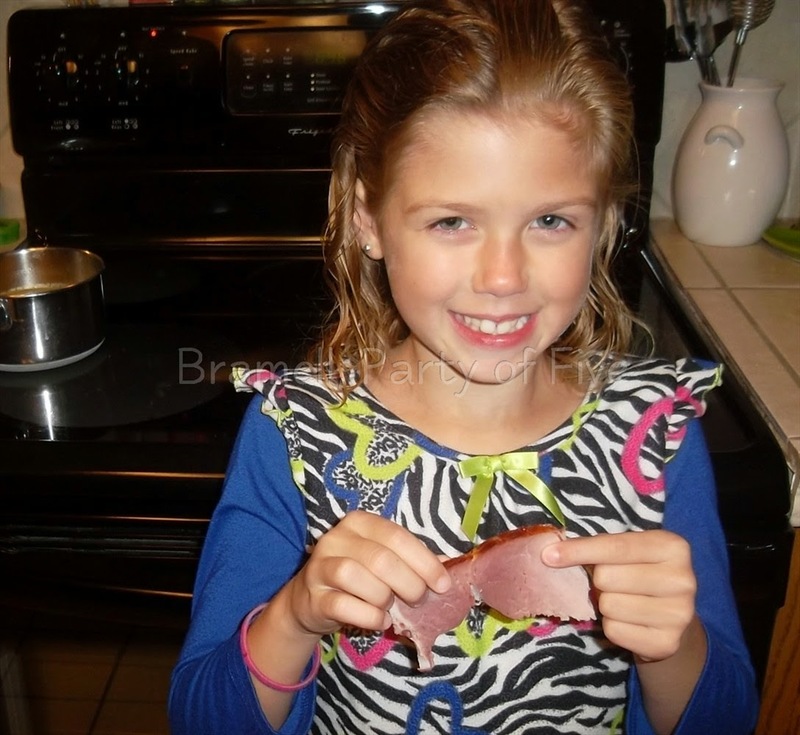 We got to try the new Petit Jean Spiral Sliced Honey Ham and it was delicious! When the ham arrived in the mail, I asked Big Sis if she would like to help me plan the menu for our trip. I wanted it to be kid friendly and easy for us to make away from home. 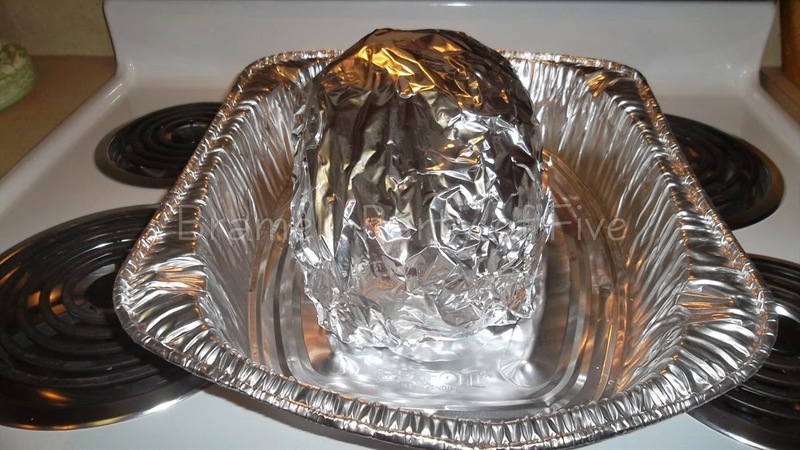 Since the ham is fully cooked, I followed the heating instructions on the package. It took about an hour to heat, which was enough time to cook all the side dishes. Big Sis normally is my big helper in the kitchen, but with so many other kids around to play with, I couldn't keep her in the kitchen this time. 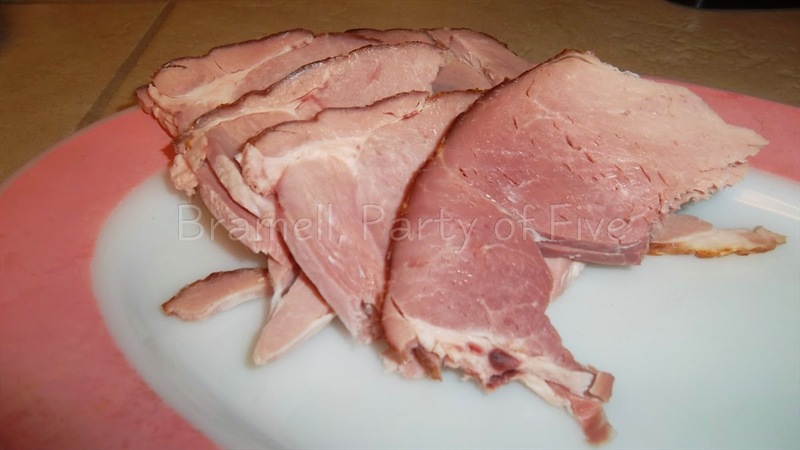 However, she was happy to eat the ham. She gave it two thumbs up! 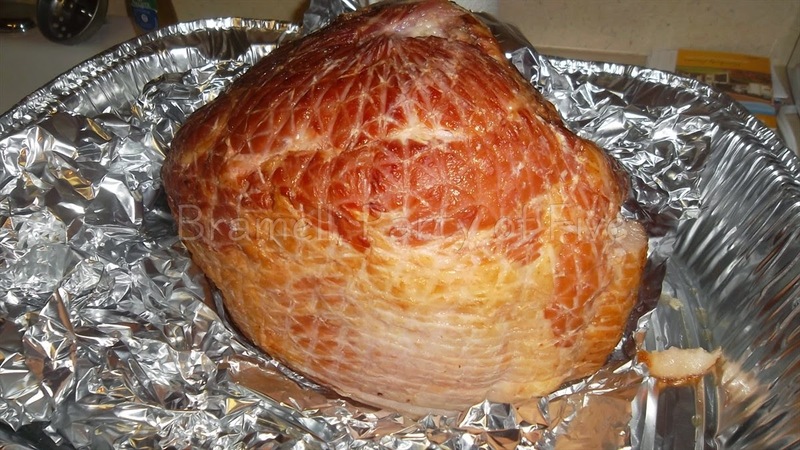 This 7lb ham was more than enough to feed eleven of us, and I was thrilled to have some leftovers-- plus the ham bone to take home for a yummy pot of beans later in the week. Here's a photo of our crew at the state park. We enjoyed some sunshine, threw rocks in the lake and explored the Nature Center. What a great looking group of kiddos! 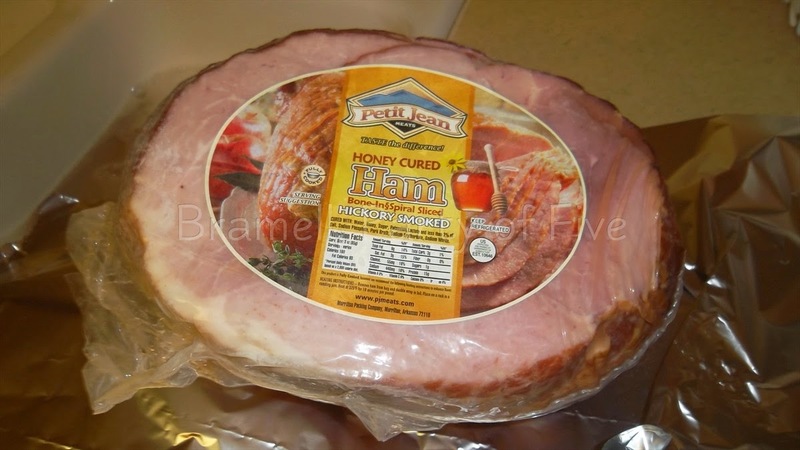 With the holidays coming up, you can score one of these new Honey Hams or any other Petit Jean product by shopping online at Petit Jean Meats. They will even ship your gift purchase right to the recipient for you! this post last year), but it was something we kept putting off. Frankly, I was terrified for my baby to go through surgery and a painful recovery. 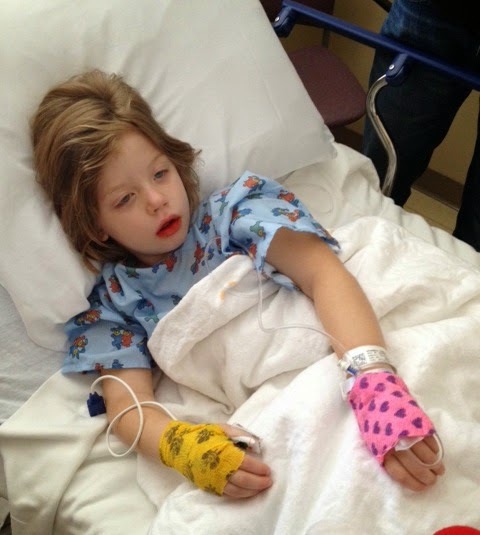 I'm happy to report that she was a total rock star for the surgery! Of course, she couldn't have any food or drink after midnight on Monday...and she never even asked for anything when she woke up prior to surgery time. I was prepared for a fight! Whew. She was very brave during the whole ordeal. We are so proud of her! She's mostly slept for the past four days, but finally woke up ready to eat last night. She is eating and drinking like she should, and we are on the road to recovery. Here's a photo of her right after surgery. It wasn't easy for this mama to see her like that.